March 8, is International Women’s Day, and we’re celebrating how innovation and technology can help empower women and girls. Women are underrepresented in fields like science, technology, engineering, and math (STEM). Let’s work to reverse this trend, innovate for change and create a more equal world. Knowing the story behind the fish helps a Halifax seafood company bring sustainable, low-impact fishing traditions back to the dinner plate. 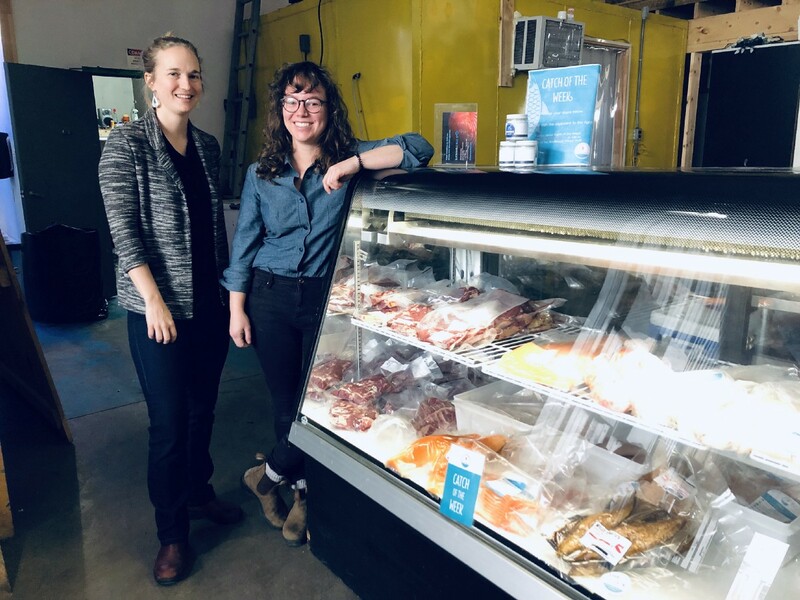 And knowing the story behind the female-led team at Afishionado Fish Mongers helps to explain the impact that millennials are having on small business. CEO Hana Nelson says that the young people she hires bring passion and knowledge to the company that she can’t find anywhere else. Hiring those recent grads was made easier for Hana by the Graduate to Opportunity (GTO) program, a provincial salary incentive that helps small businesses, start-ups, social enterprises and non-profits to hire recent grads for permanent, full-time jobs. GTO offers 25% of a grad’s first year (35% if the grad is diverse) and 12.5% of a grad’s second year salary to eligible employers in the province. Hana hired Laurie Starr with her freshly-minted master’s degree from Dalhousie’s Marine Management program. Laurie began as a product specialist focused on delivery and led some marketing events, including the Catch-of-the-Week Program. Two years later, she’s been promoted to Manager of Operations. Hana credits Laurie’s advancement in the company to her initiative, and her can-do attitude, as well as her willingness to do what needs to be done. Learn more about how the GTO program can benefit your company at novascotia.ca/GTO. Applications are always turned around within 5 business days.